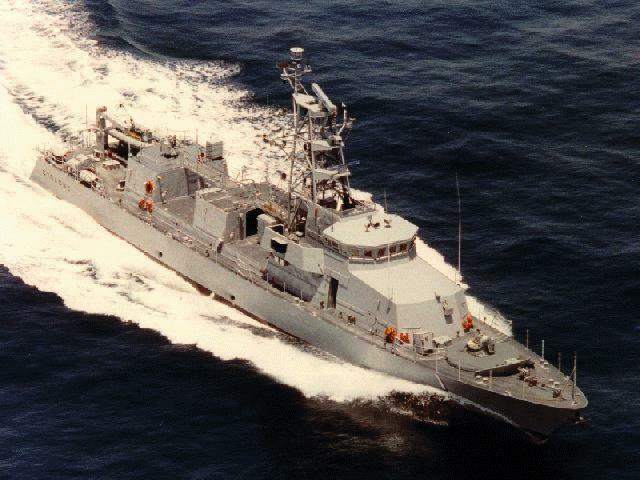 The primary mission of these ships is coastal patrol and interdiction surveillance, an important aspect of littoral operations outlined in the Navy's strategy, "Forward...From the Sea." 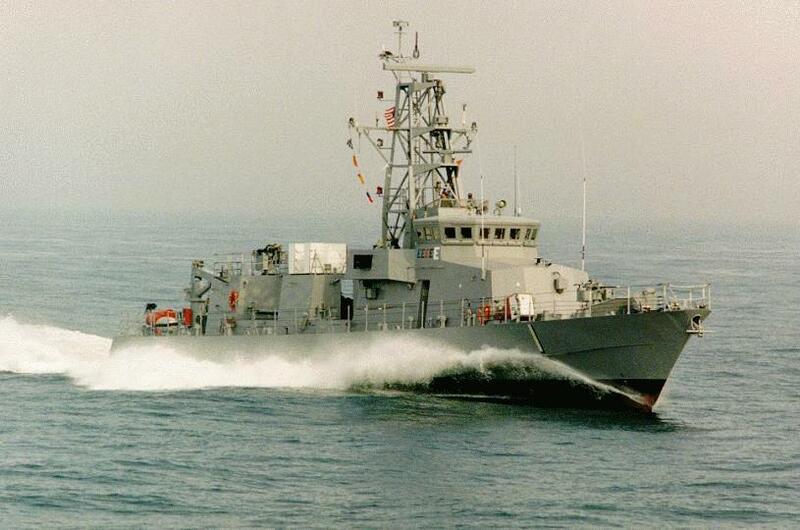 These ships also provide full mission support for Navy SEALs and other special operations forces. The Cyclone class ships are assigned to Naval Special Warfare. Of the thirteen ships, nine operate out of the Naval Amphibious Base Little Creek, and four operate from the Naval Amphibious Base Coronado. 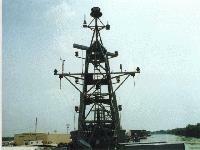 These ships provide the Naval Special Warfare Command with a fast, reliable platform that can respond to emergent requirements in a low intensity conflict environment. 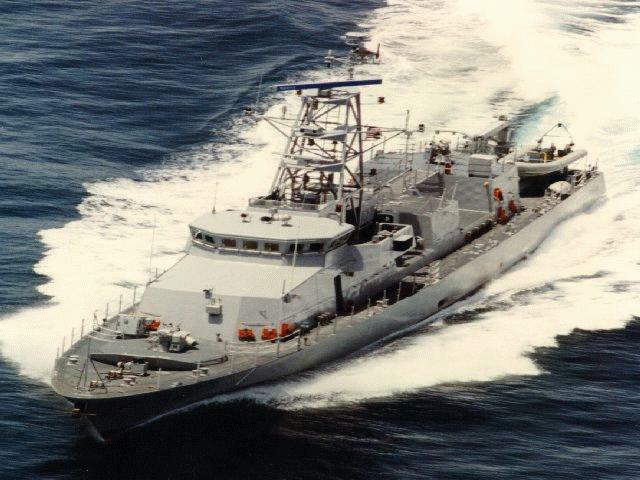 The Patrol Coastal Combat Retrieval System (CCRS) program will modify the aft deck of Cyclone Class Patrol Coastal ships to be capable of retrieving various combatant craft. 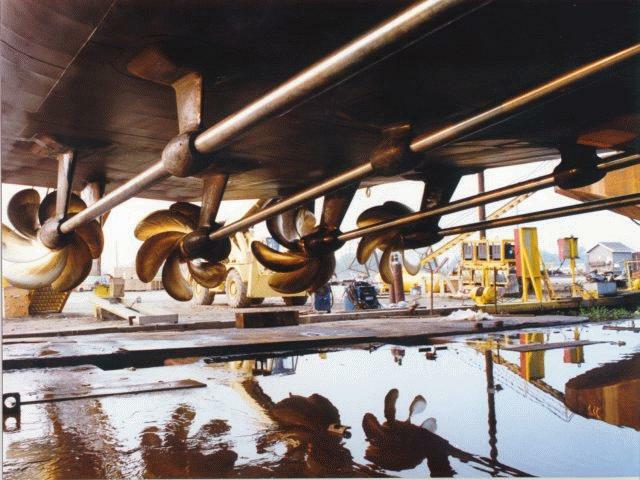 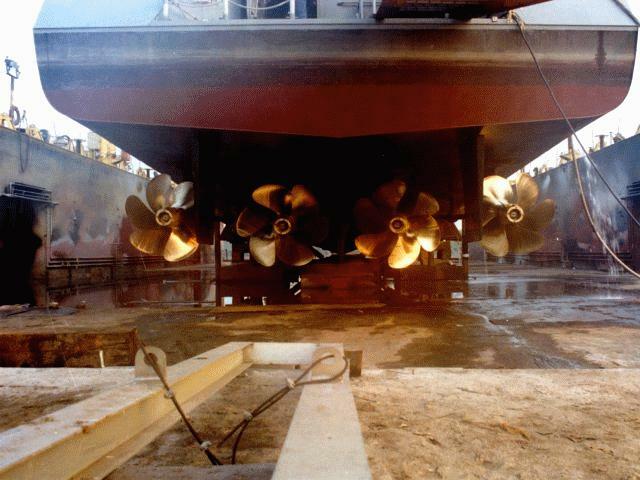 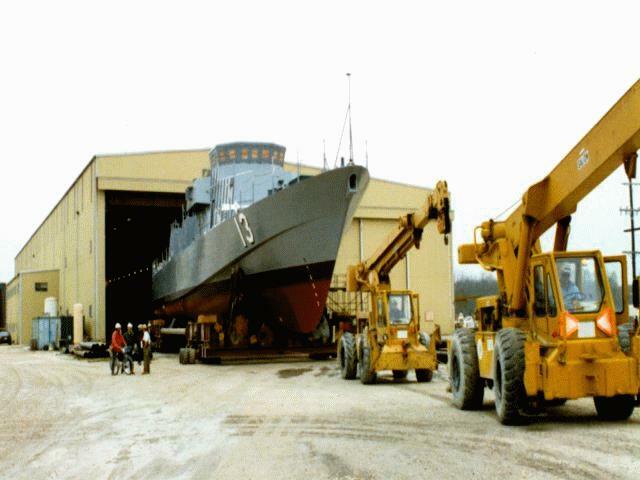 The current crane and ship�s boat will be removed and replaced with an aft deck ramp - which extends down to below the water line. This modification significantly increases the ship�s capability to provide NSW support. Work is budgeted to occur in FY00-03. 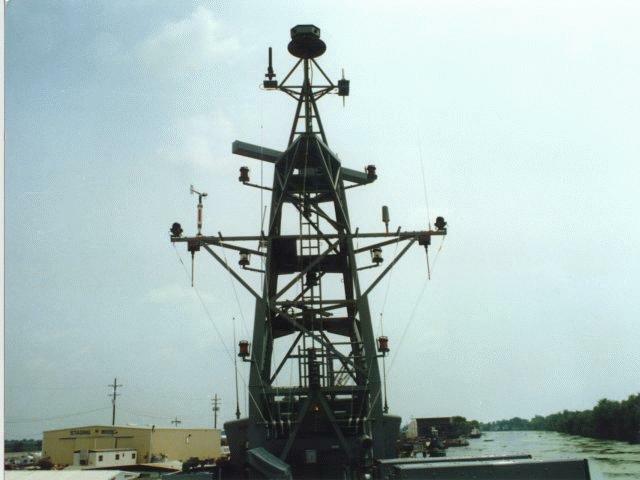 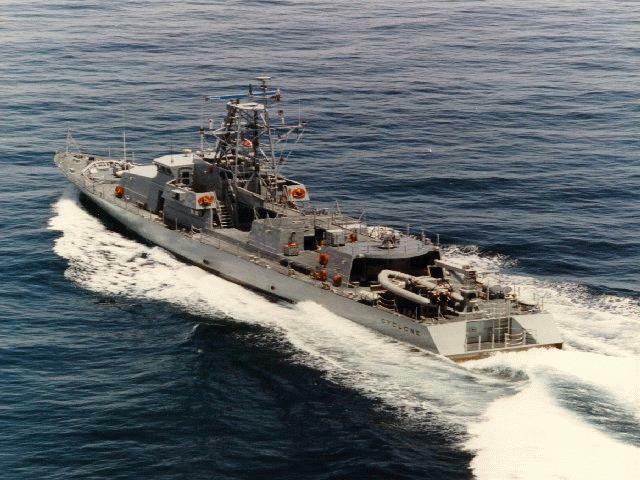 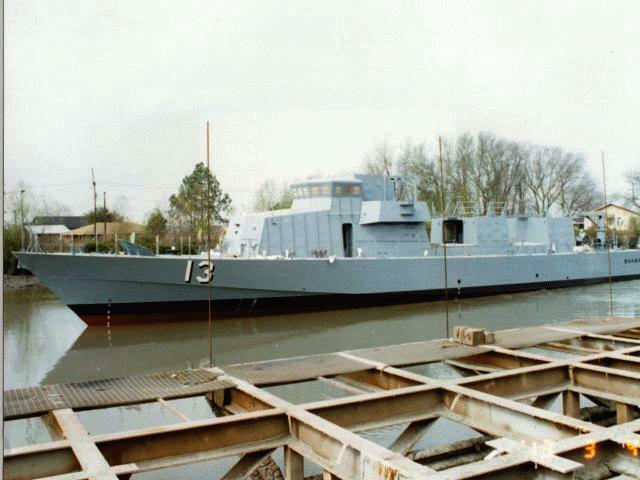 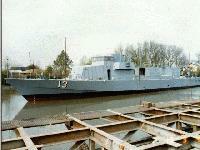 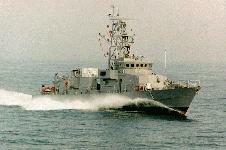 USS Cyclone decommissioned NAVY WIRE SERVICE (NWS) - March 2, 2000 - USS Cyclone (PC-1) was decommissioned Feb. 28. 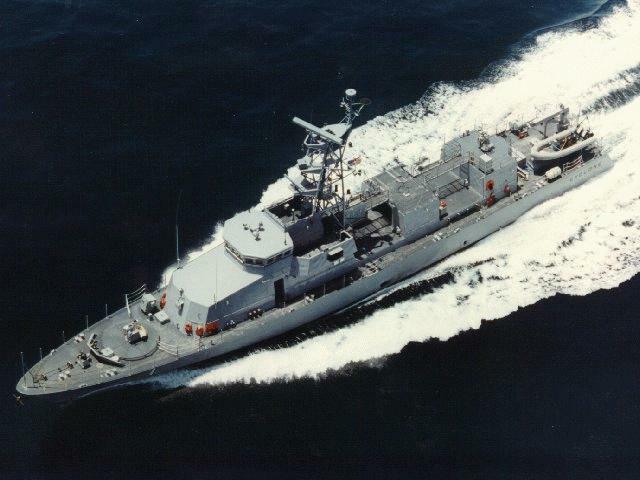 Cyclone was turned over to the U.S. Coast Guard Feb. 29.